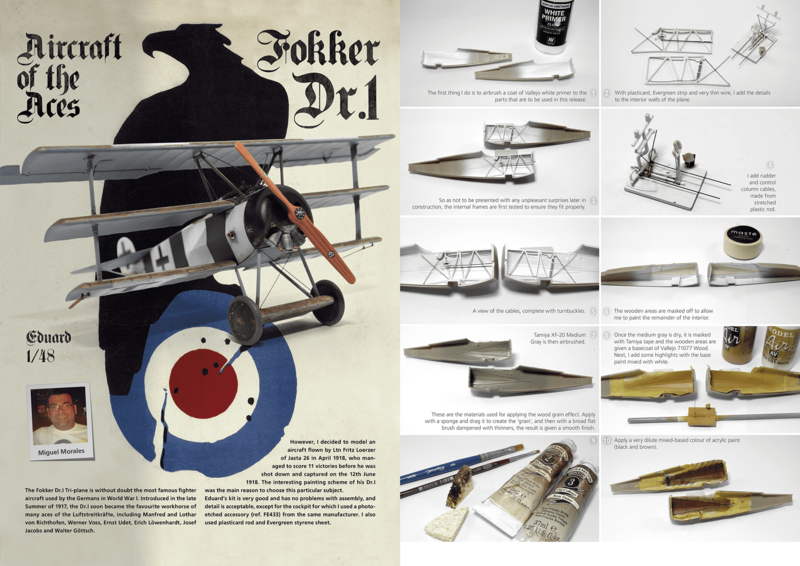 Luxury Magazine Rack to keep your Aces High issues in pristine condition. 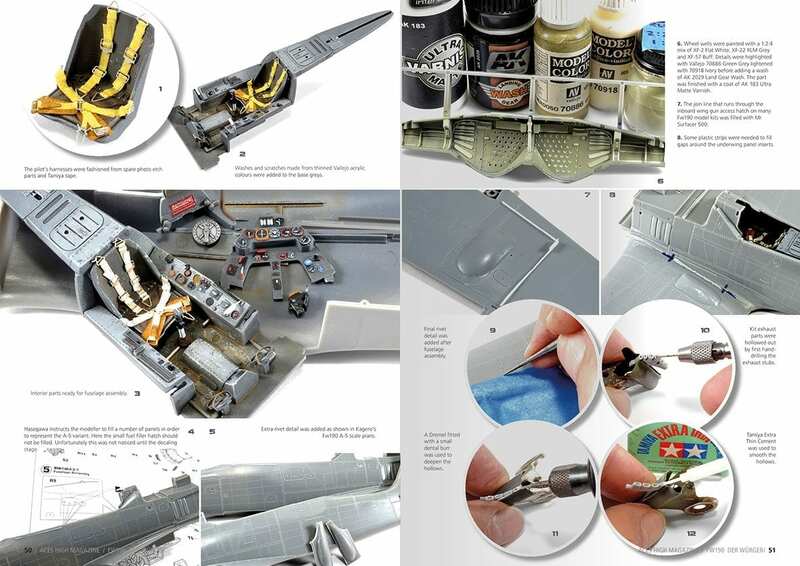 Keep your favourite magazines organized in an elegant and useful way. 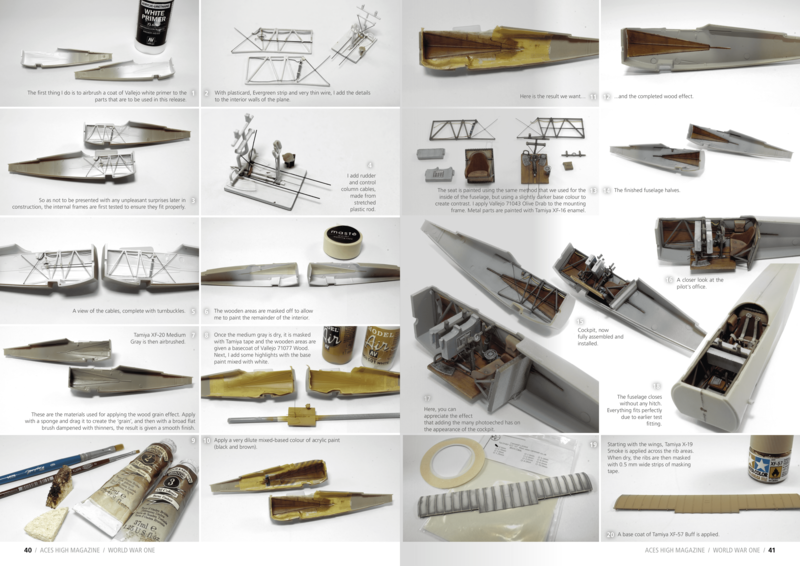 For five issues. 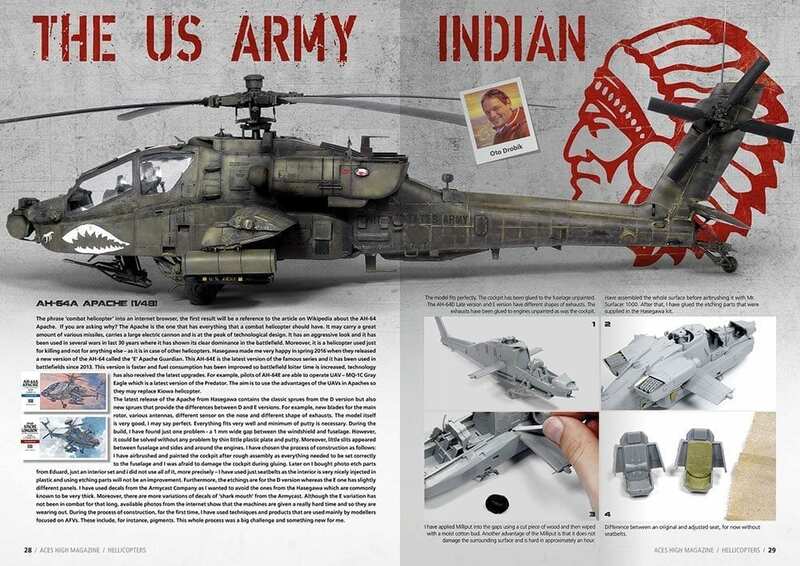 Only for on-line sales. 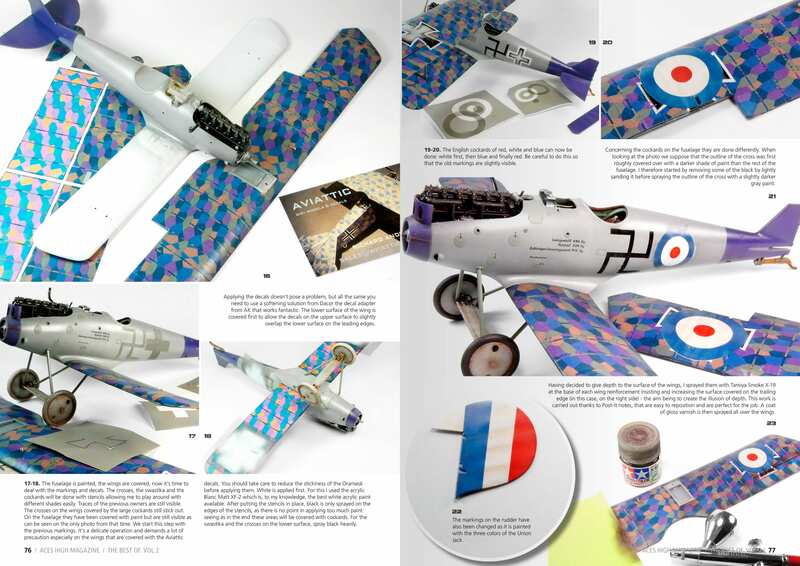 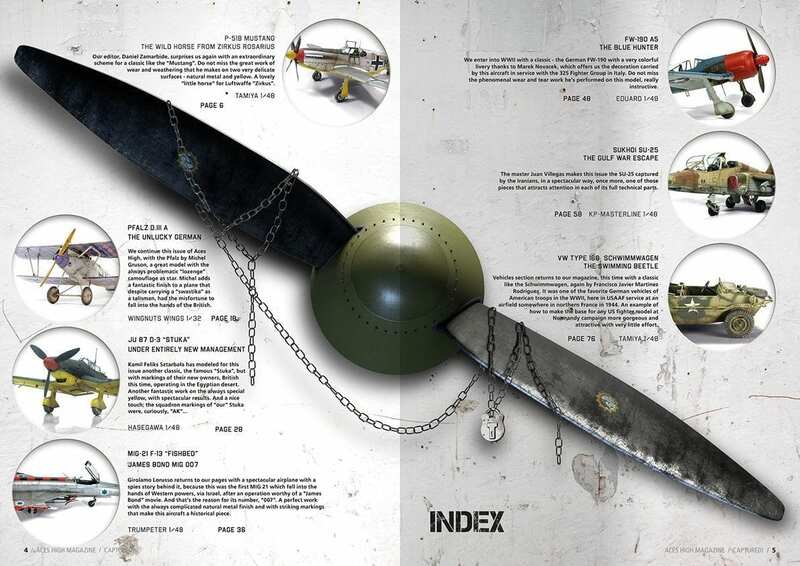 We introduce you the 11th issue, the first number of the collection dedicated entirely to n aircraft. 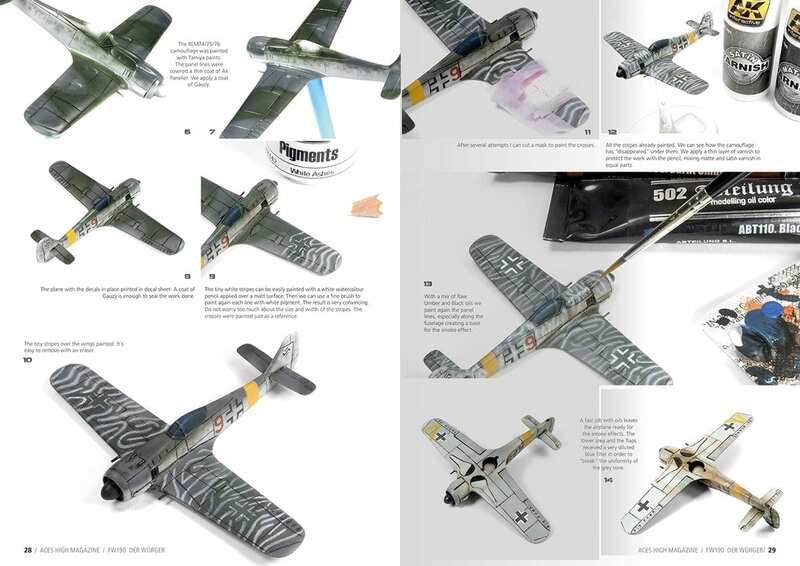 The mythical Fw-190. 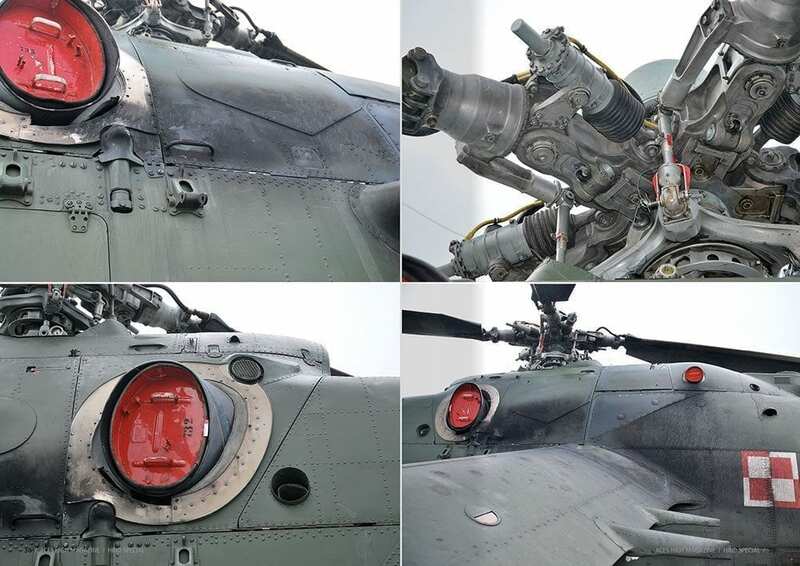 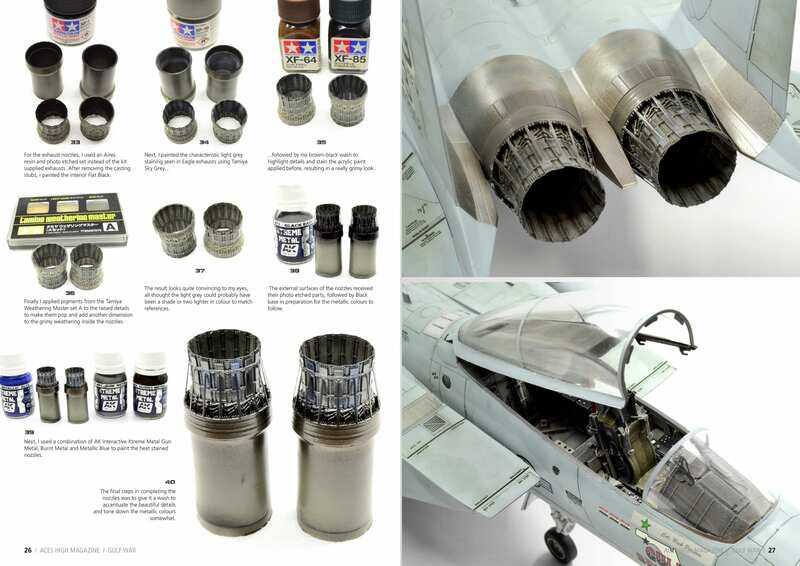 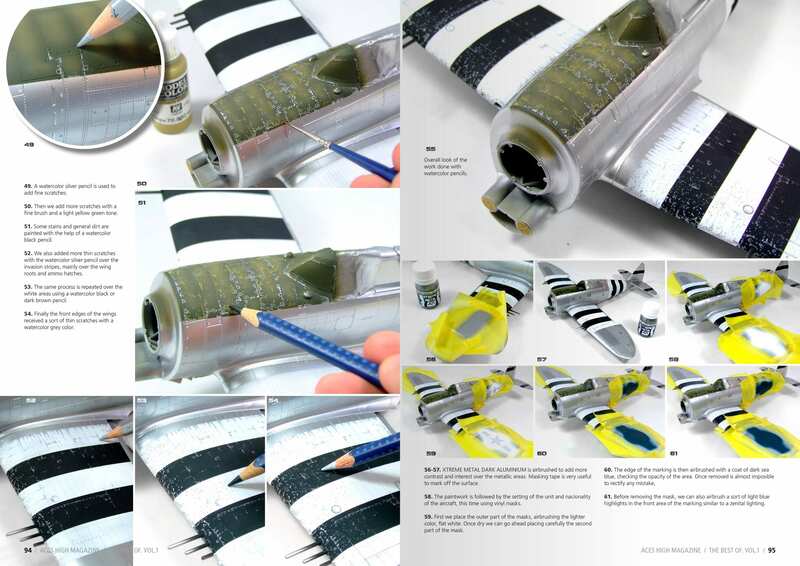 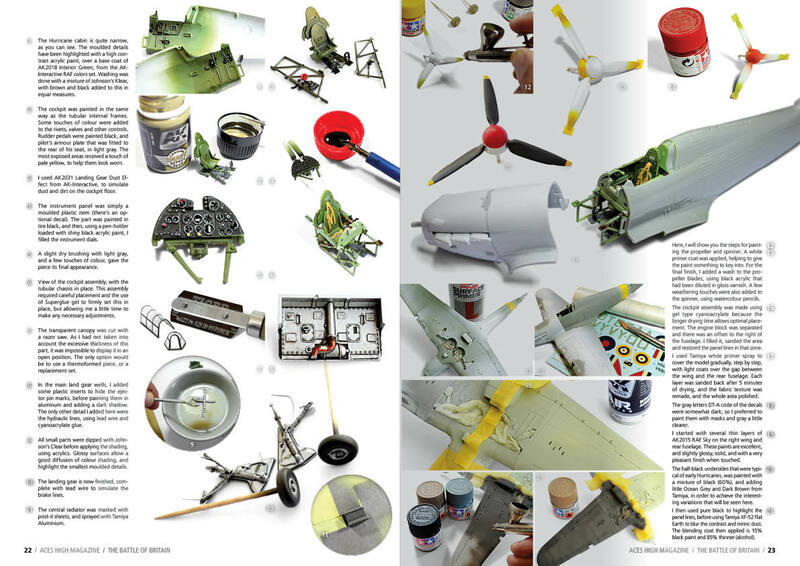 An indispensable issue for all lovers of aviation. 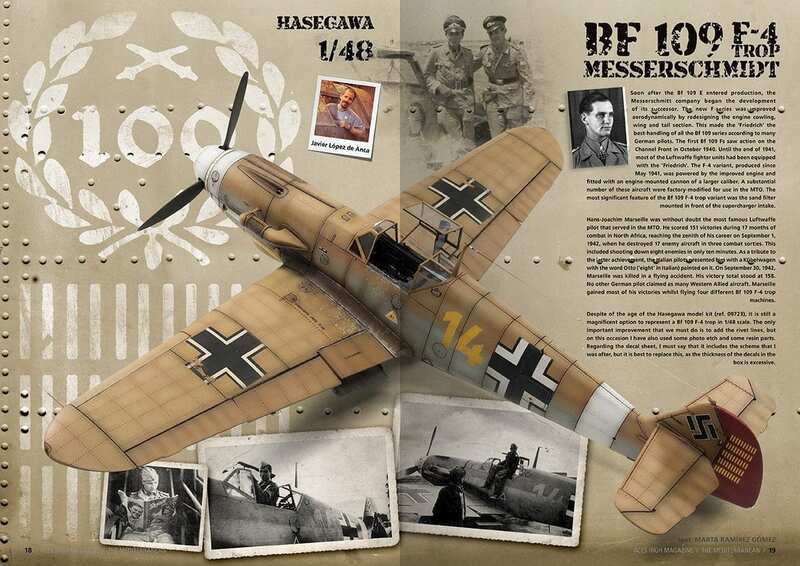 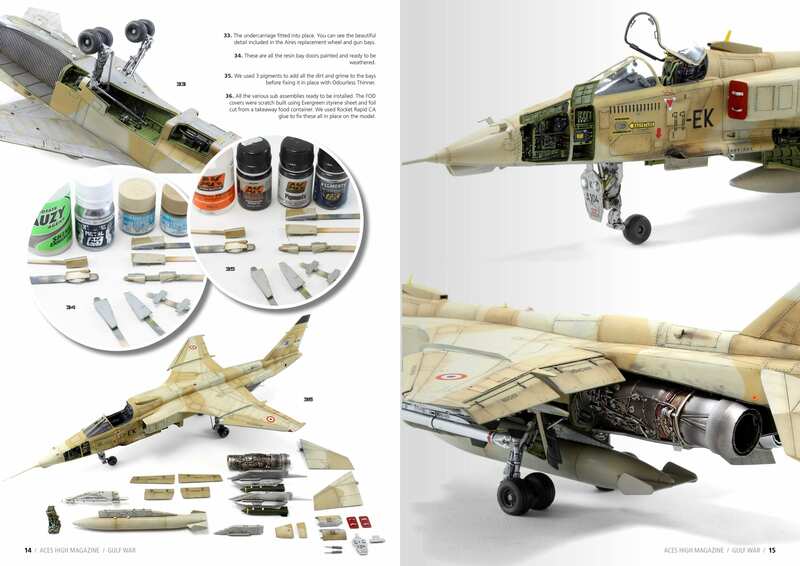 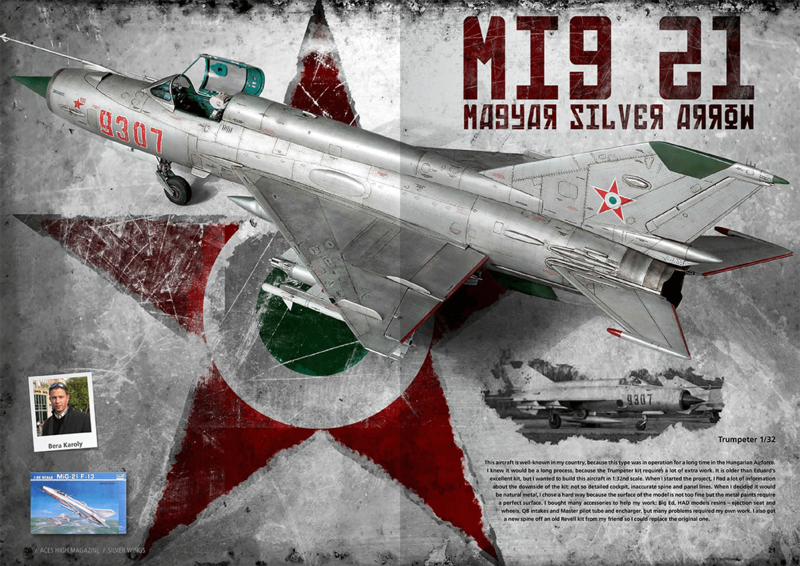 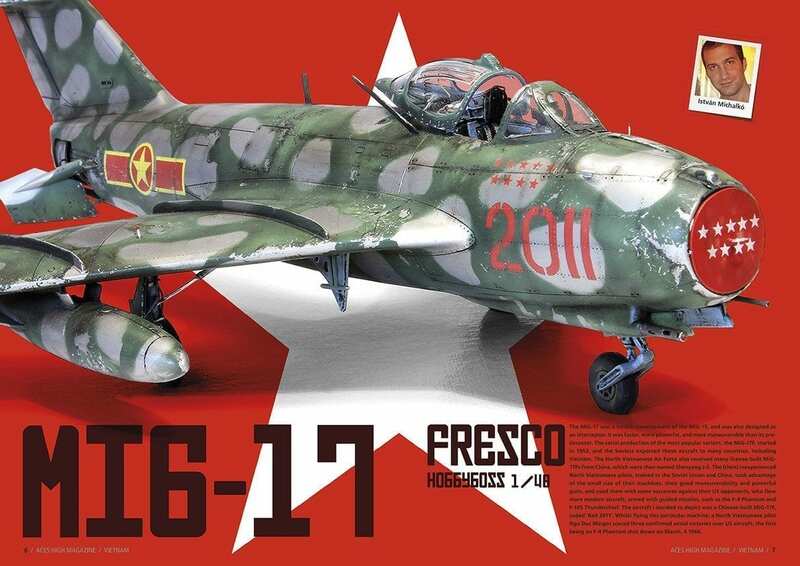 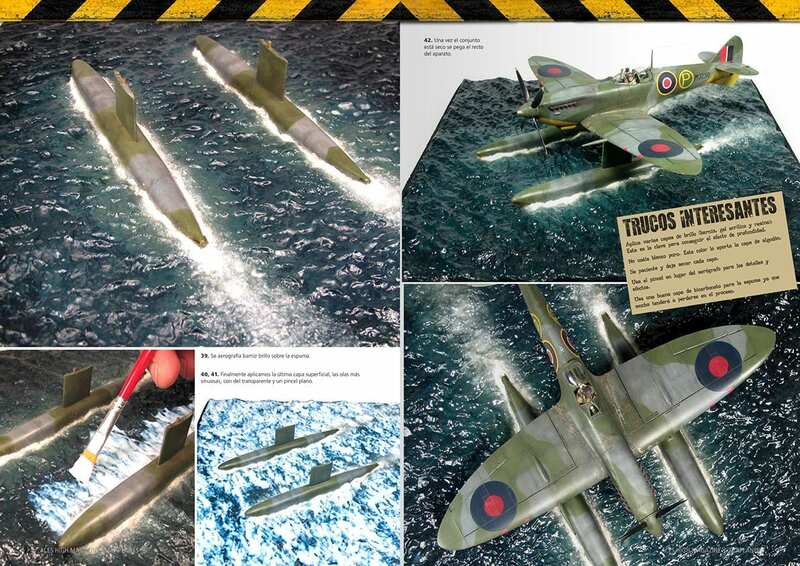 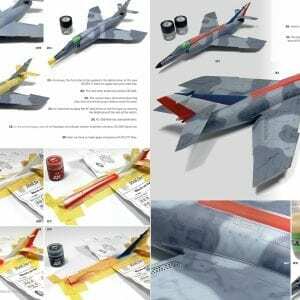 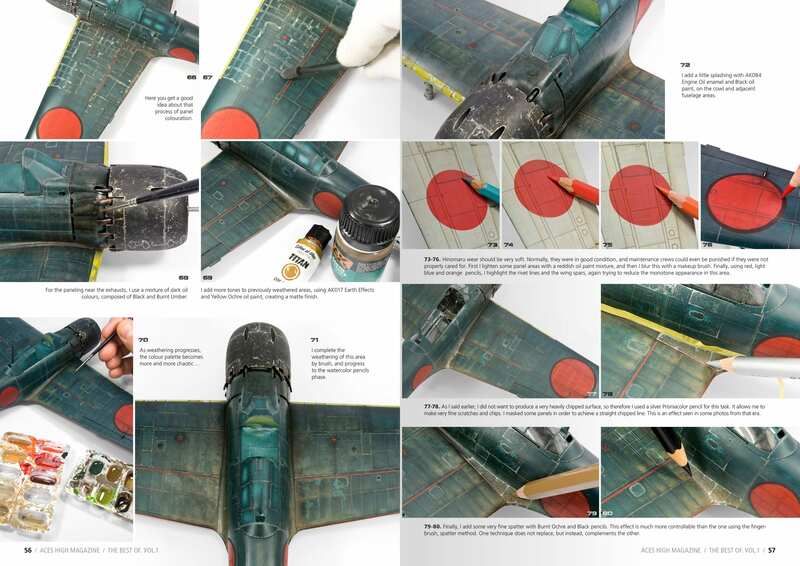 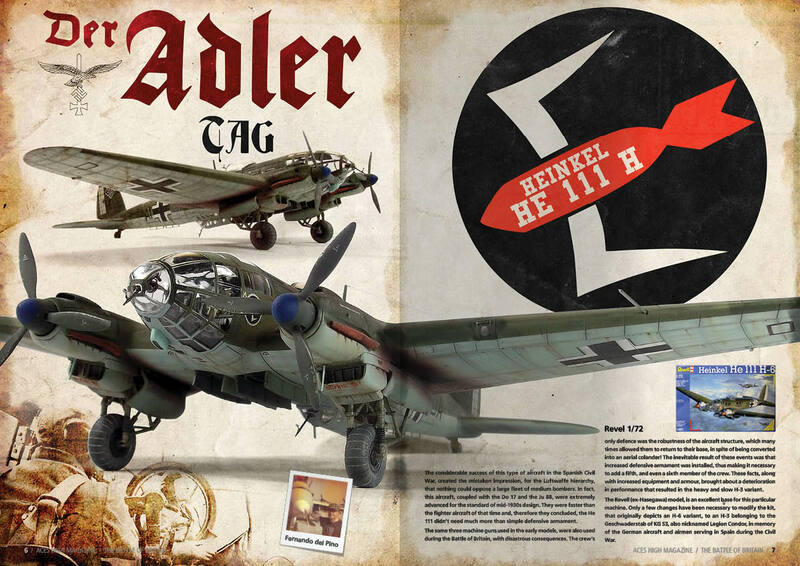 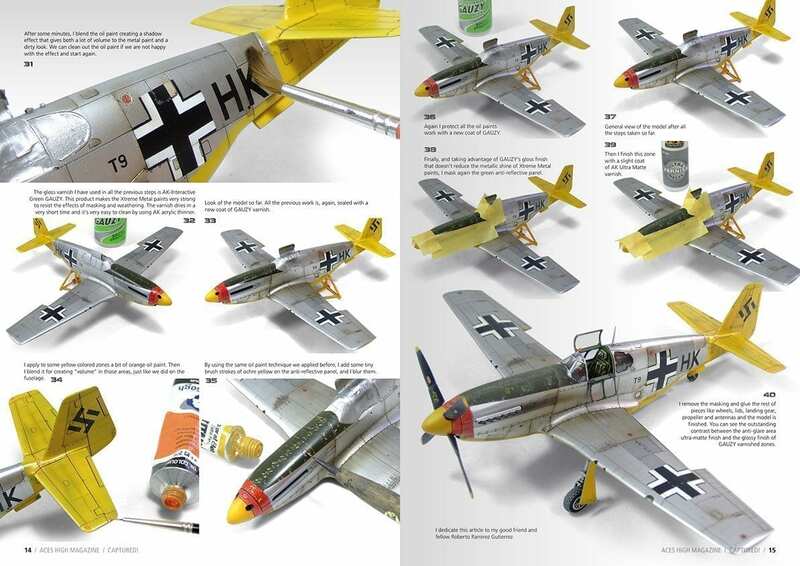 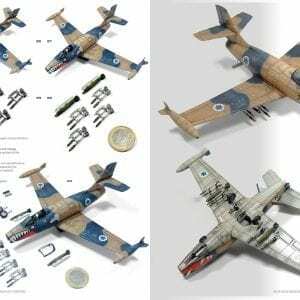 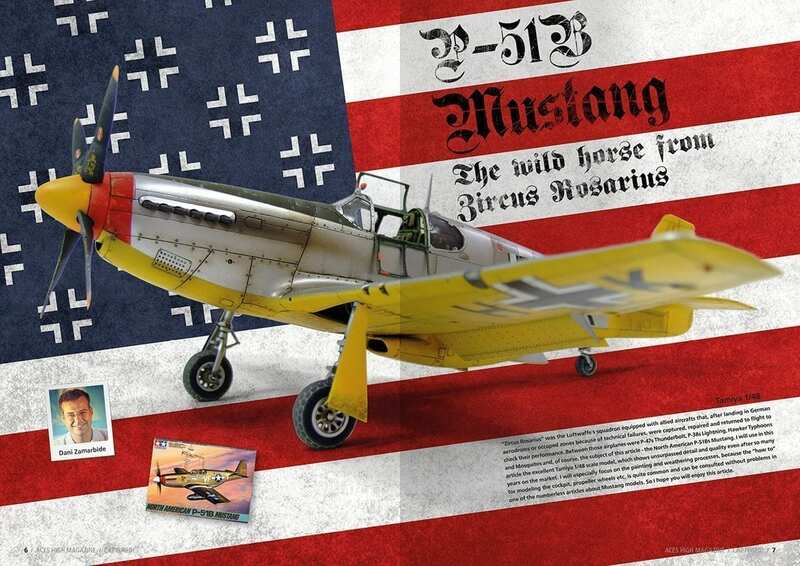 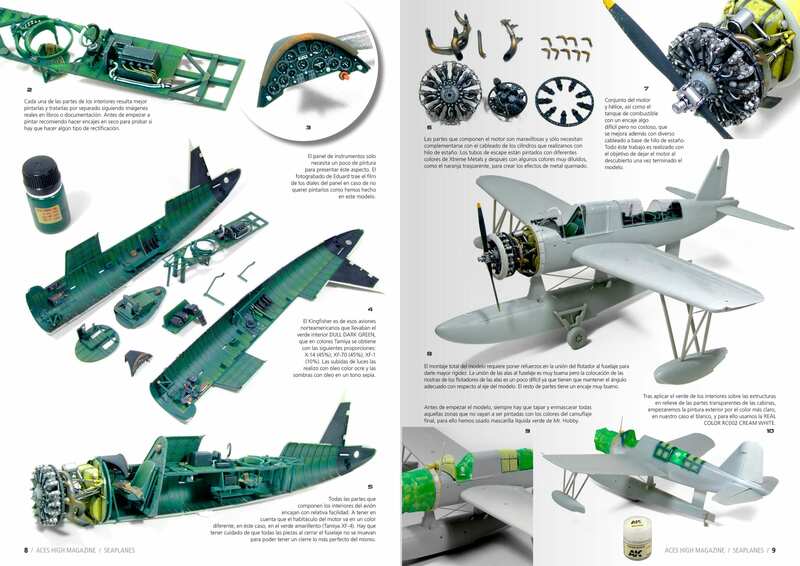 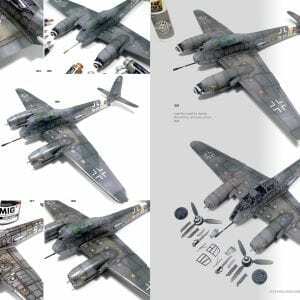 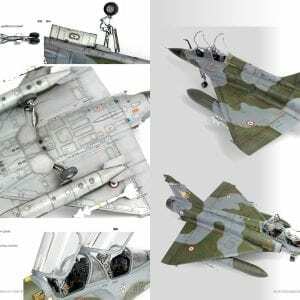 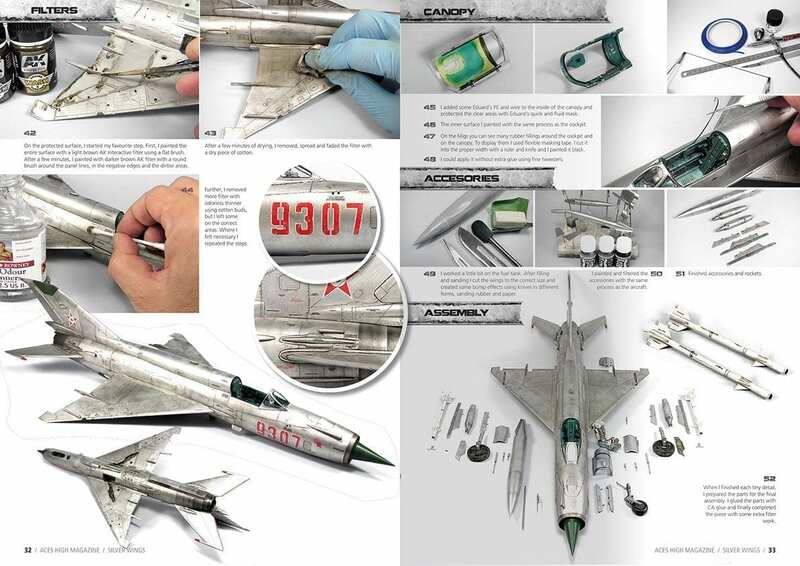 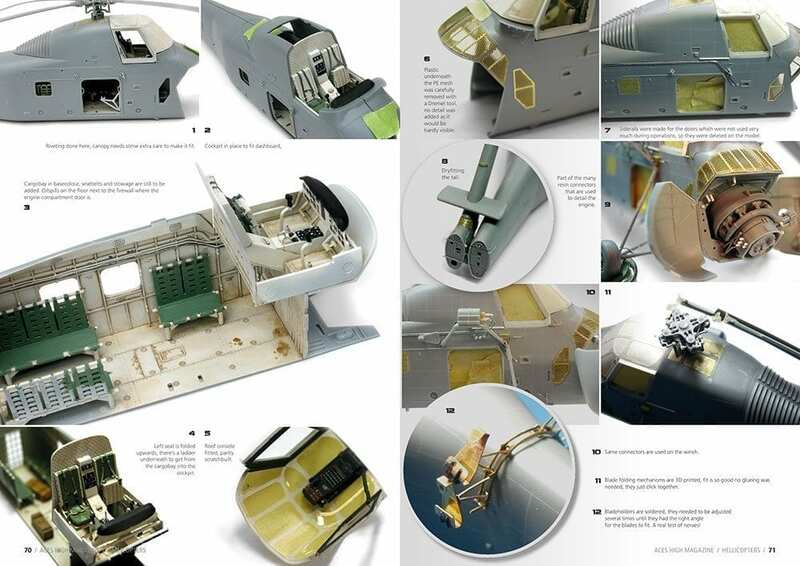 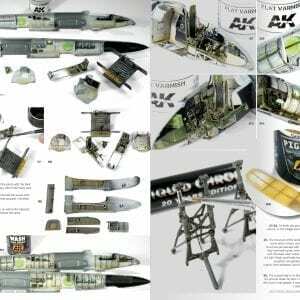 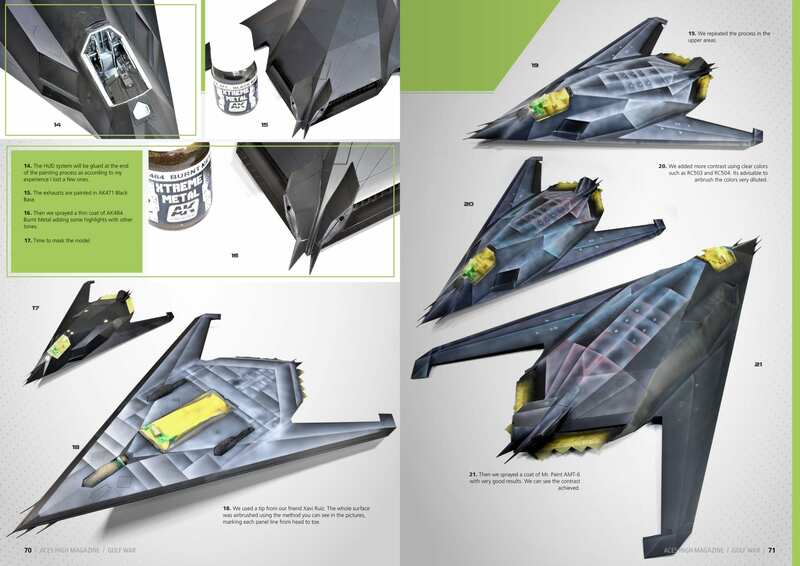 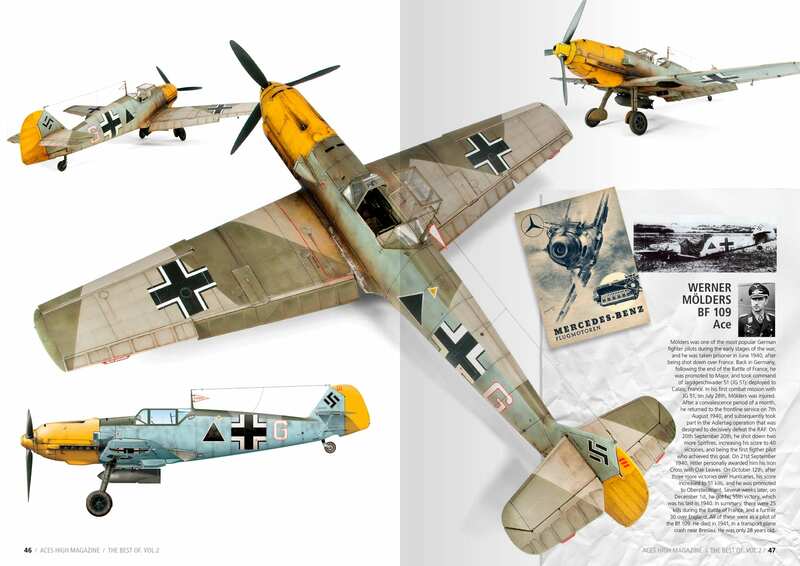 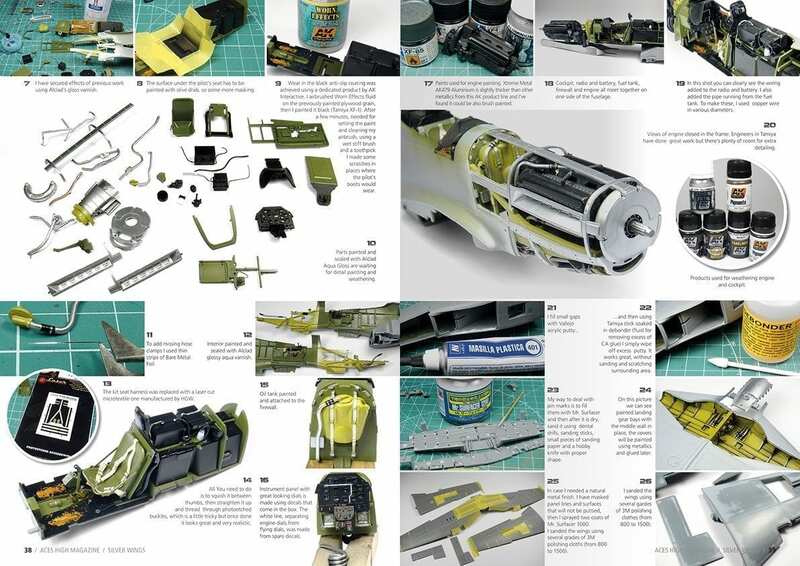 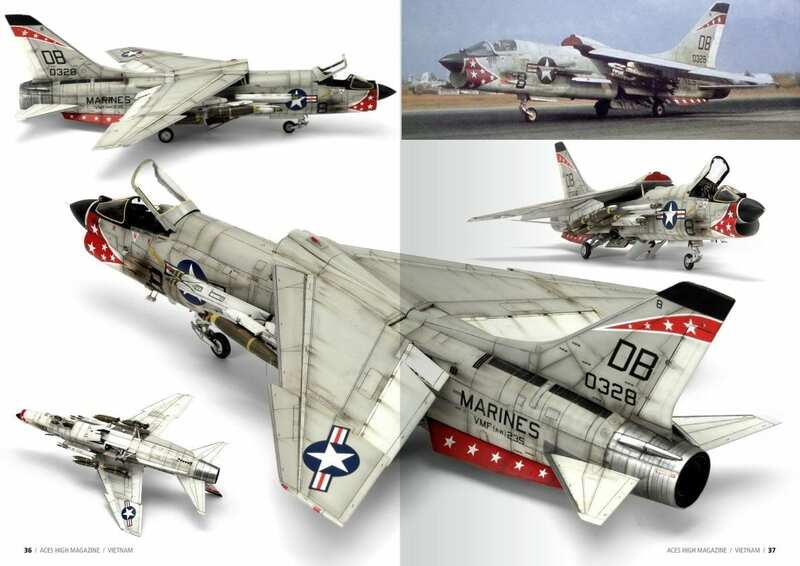 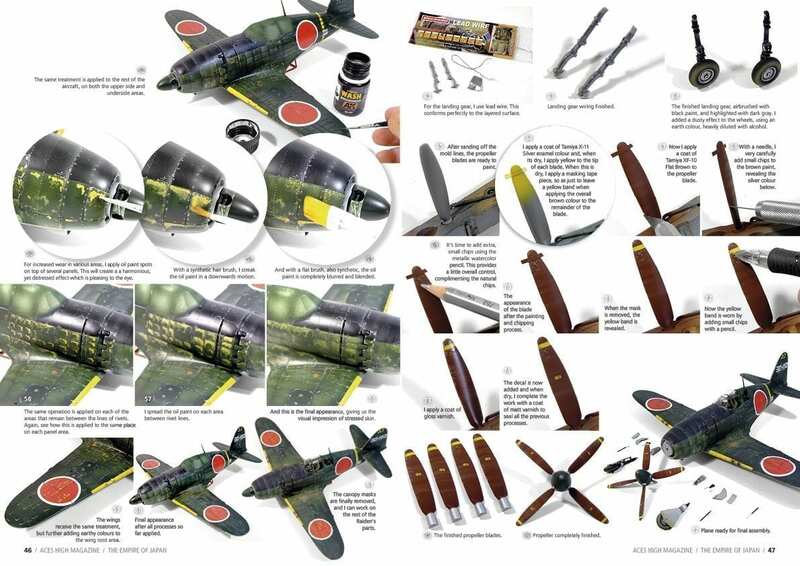 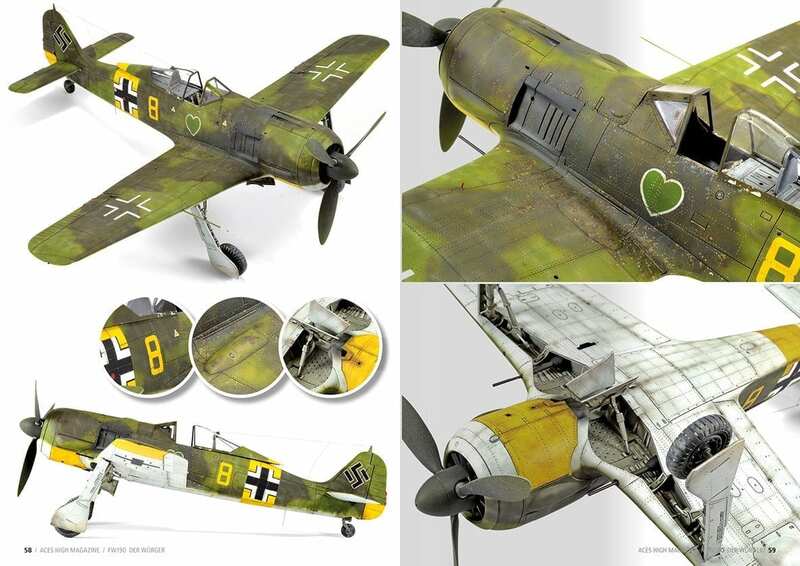 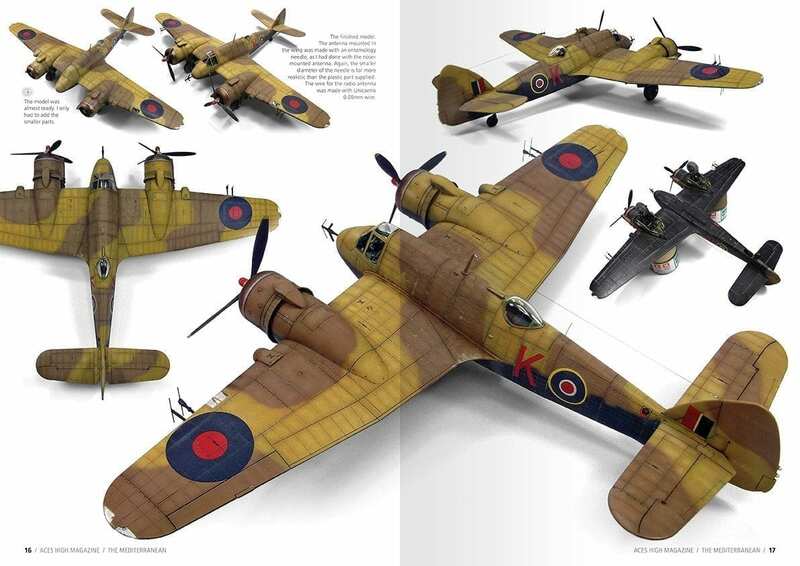 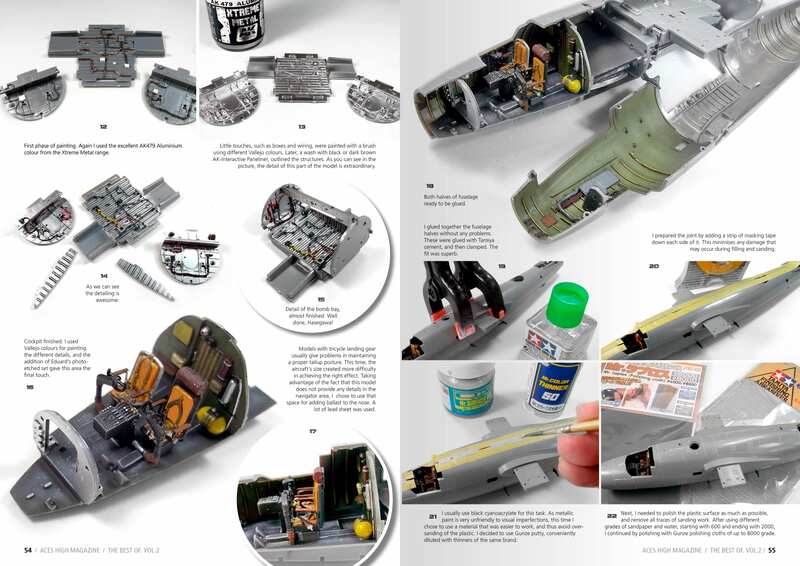 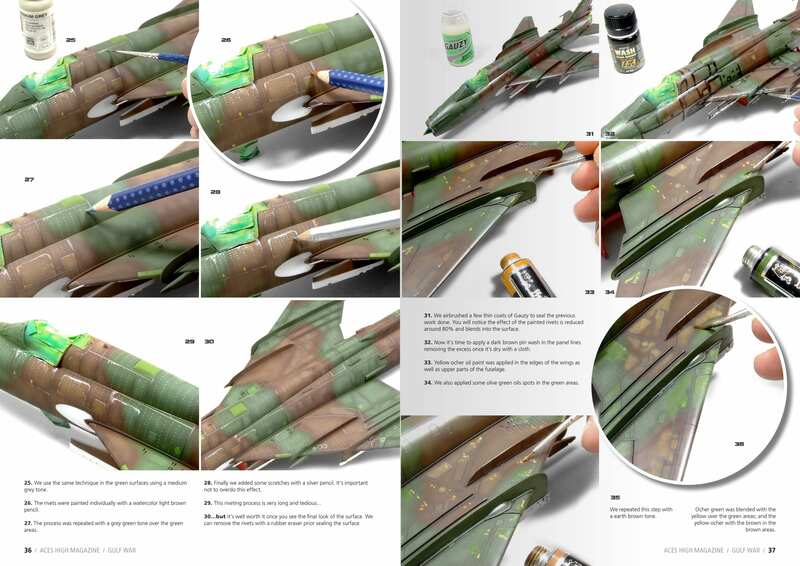 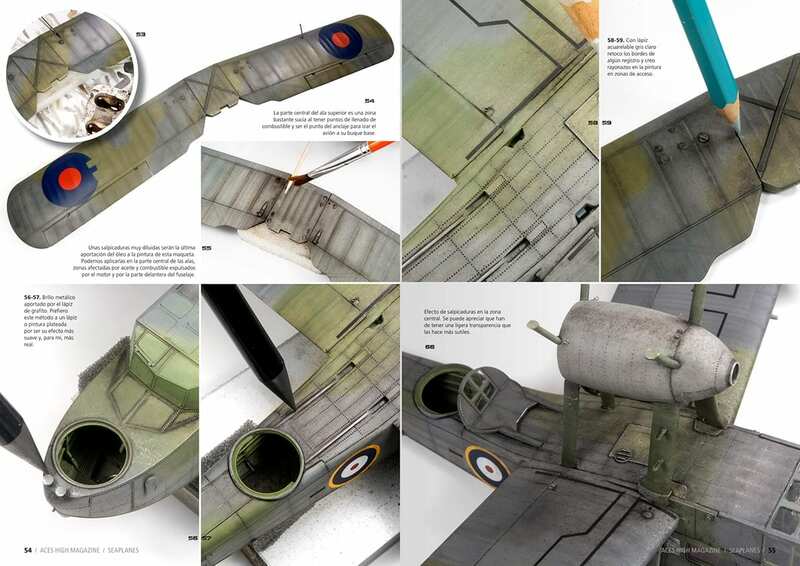 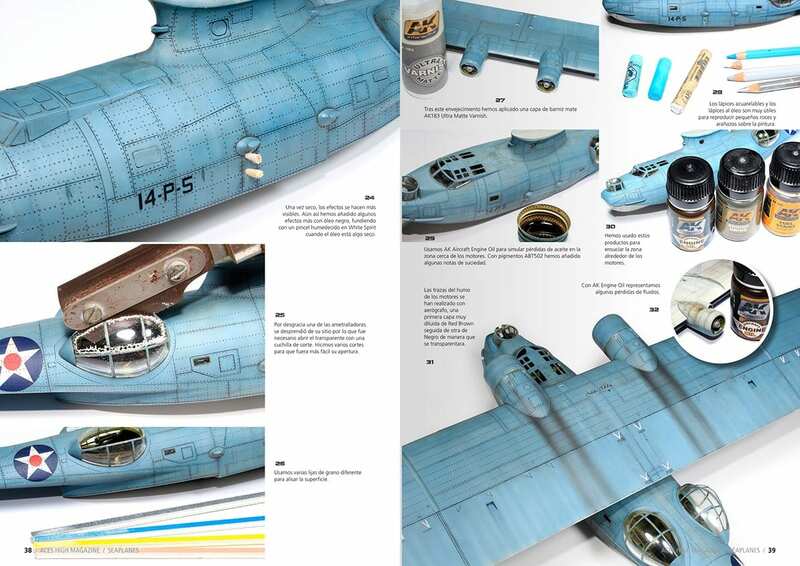 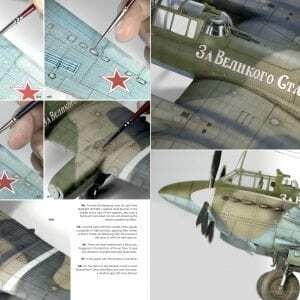 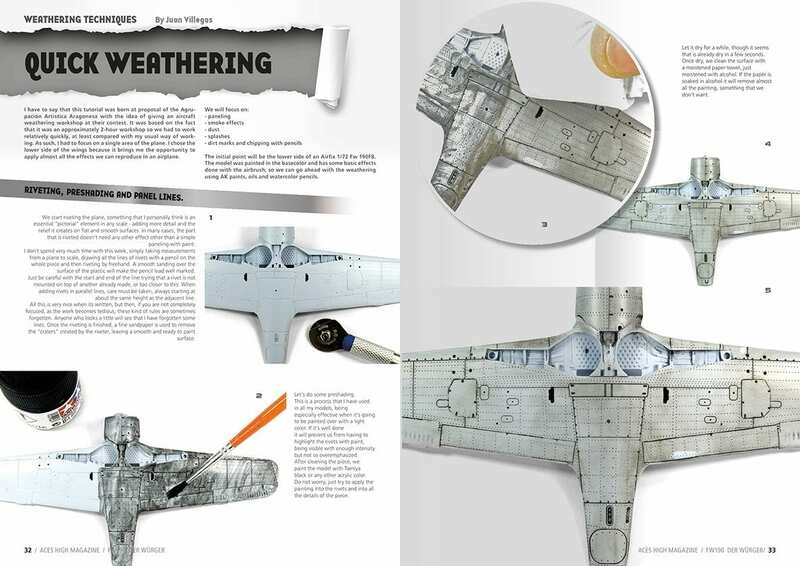 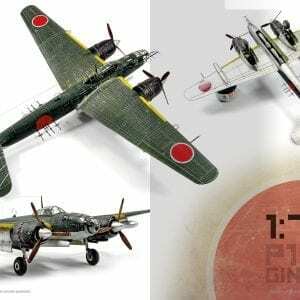 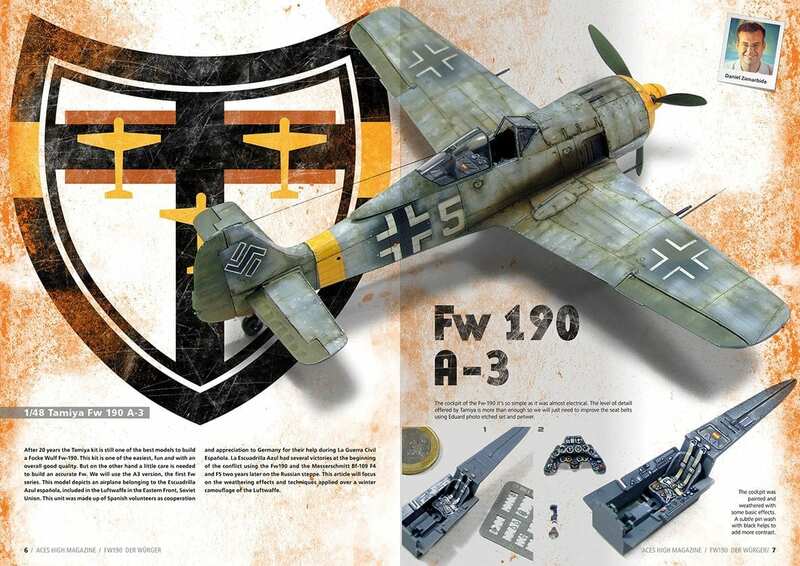 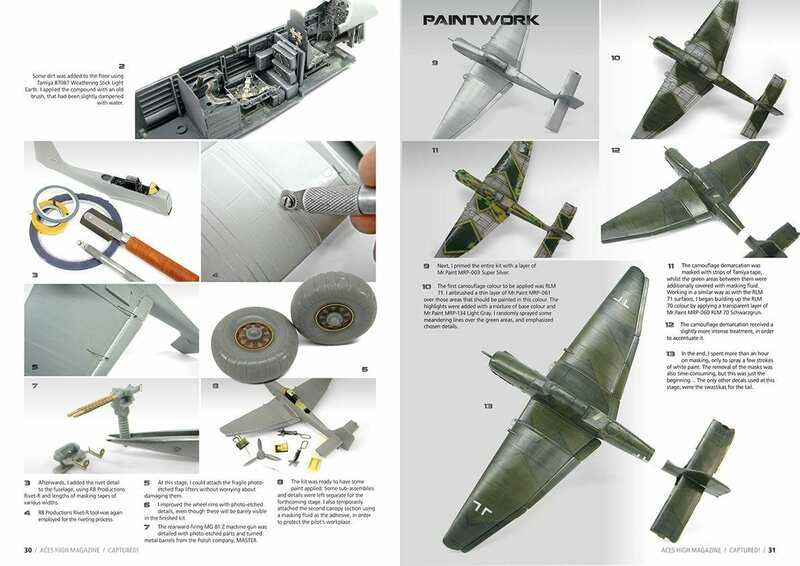 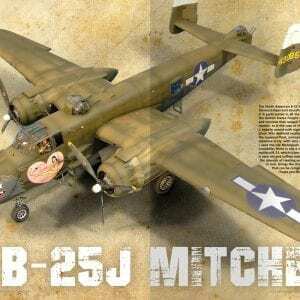 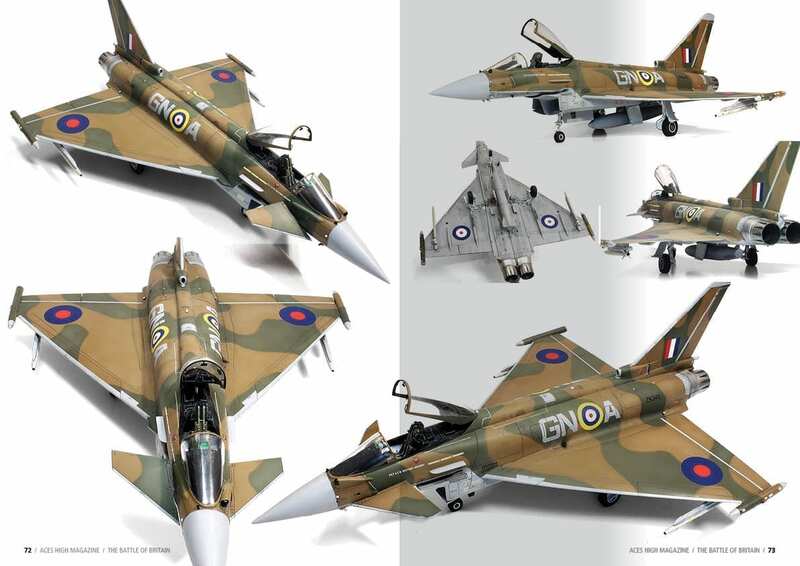 For this special issue we have selected some articles of the highest quality of the best modelers in which they explain a lot of techniques on this iconic plane, with a careful layout and great photos. 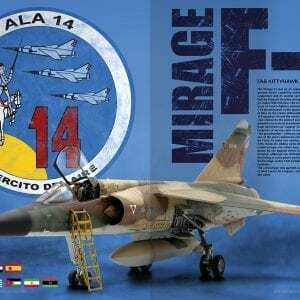 You can not miss it!!. 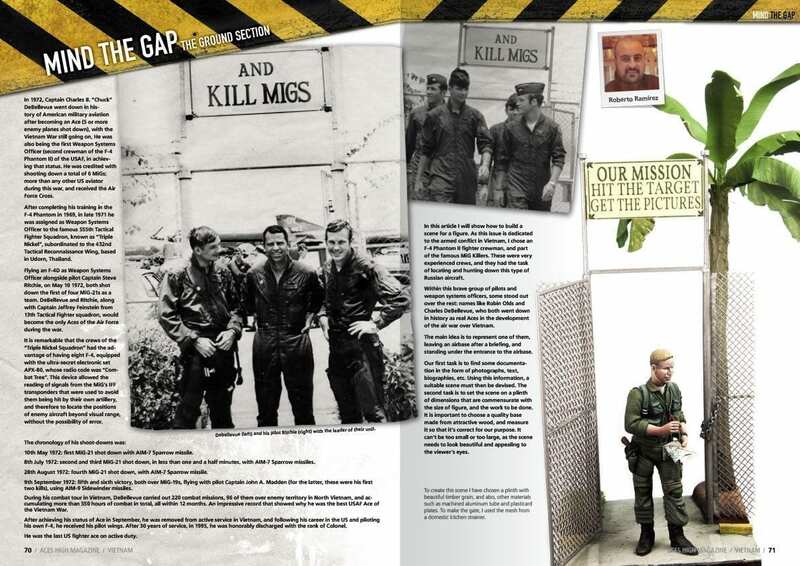 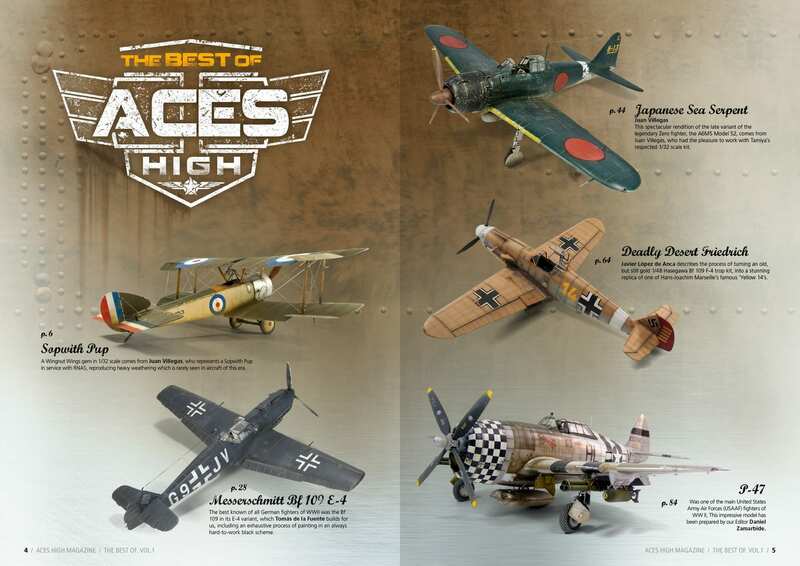 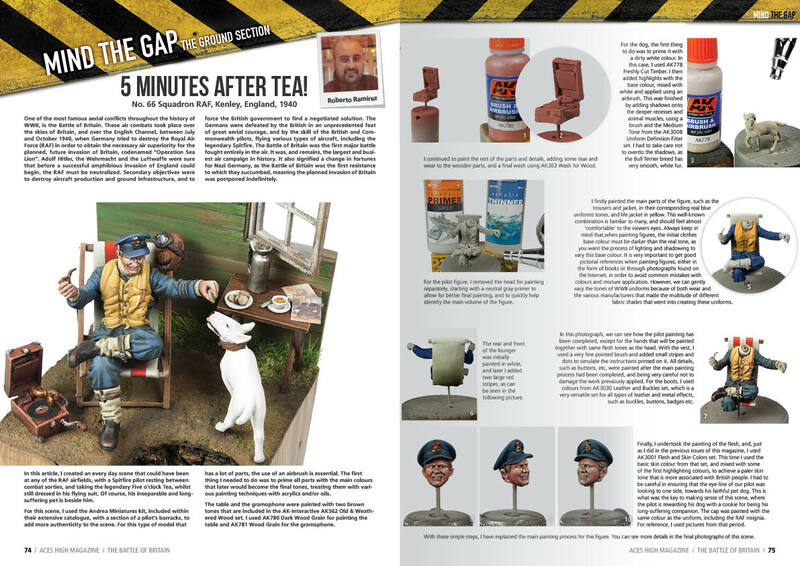 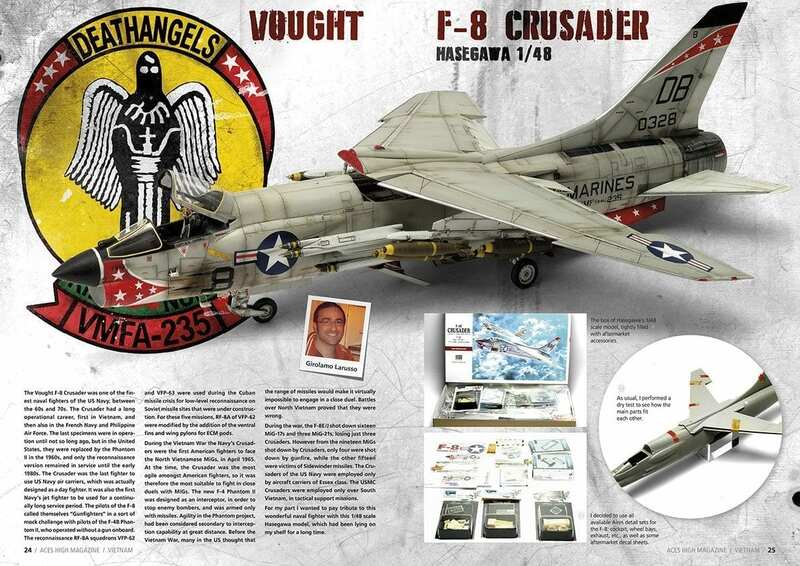 It has been a long time since Aces High run out its rst magazine in English. 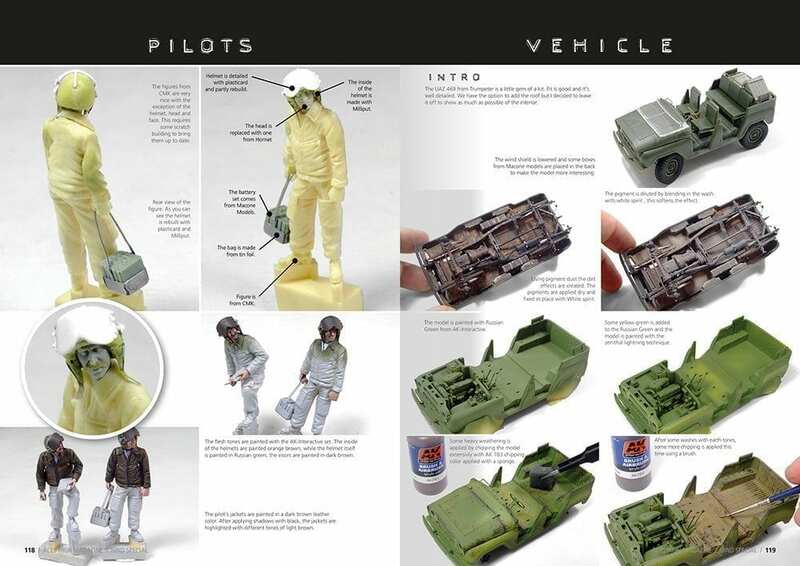 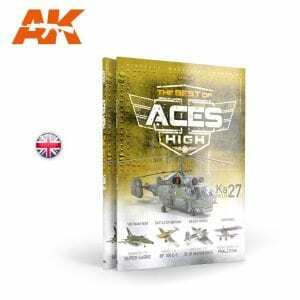 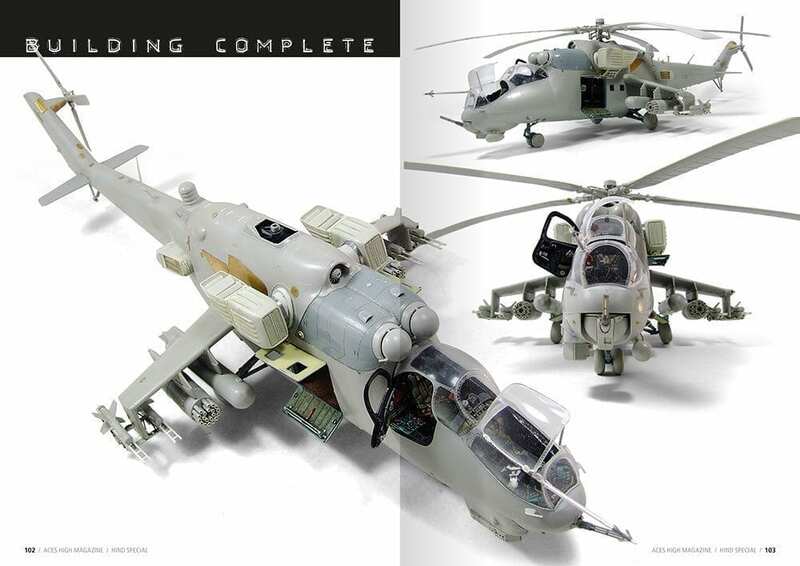 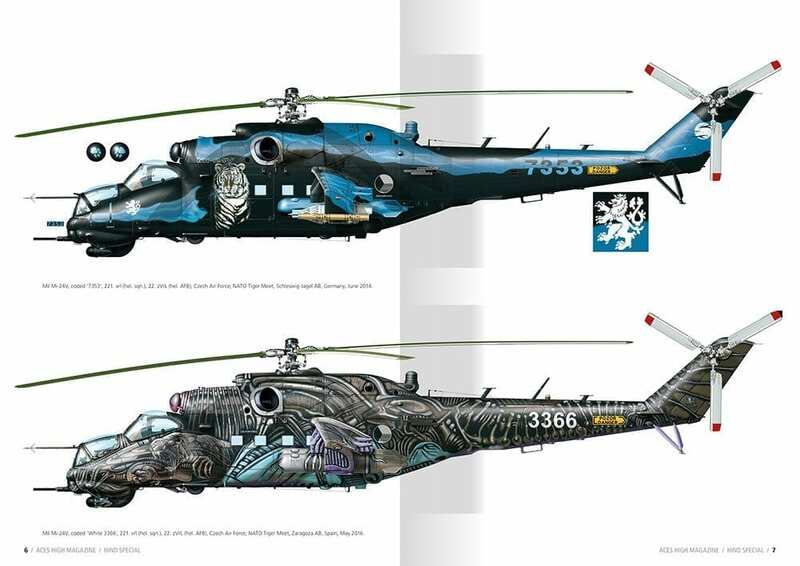 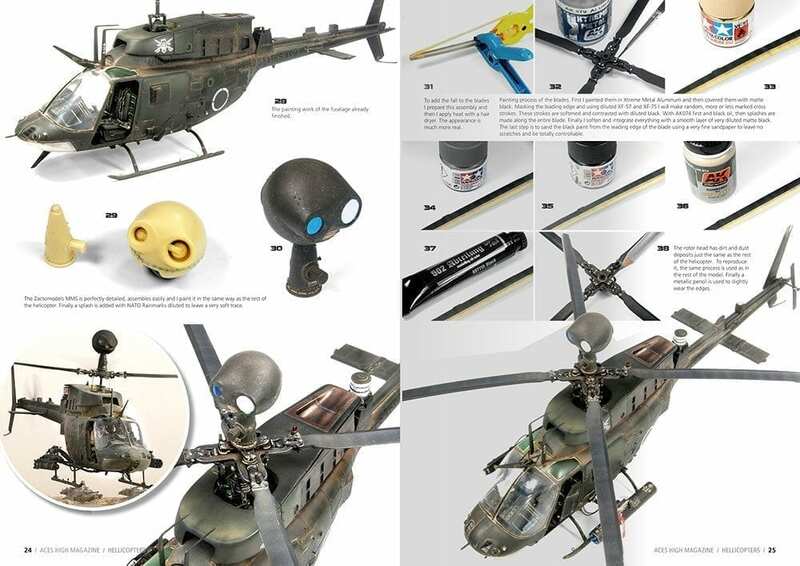 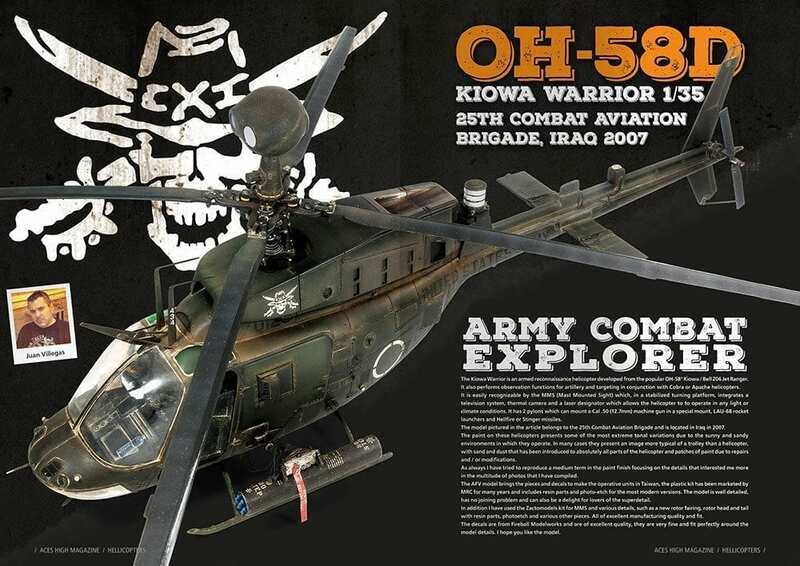 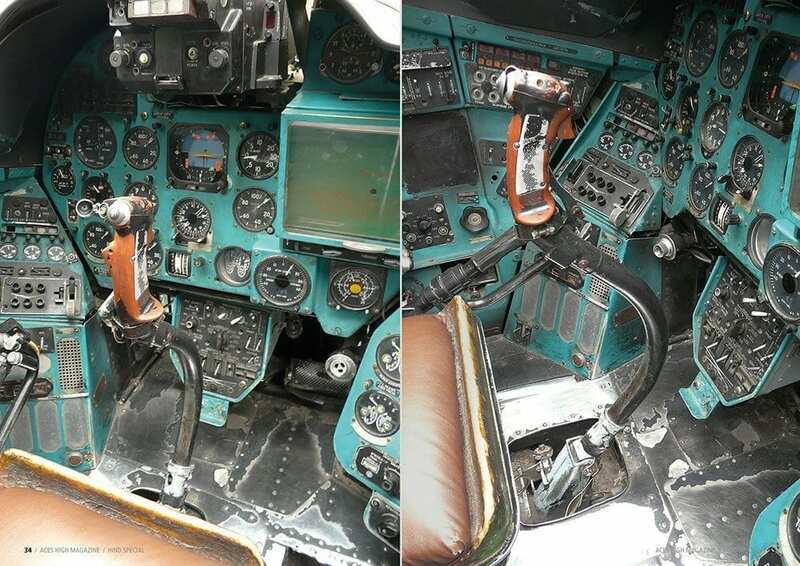 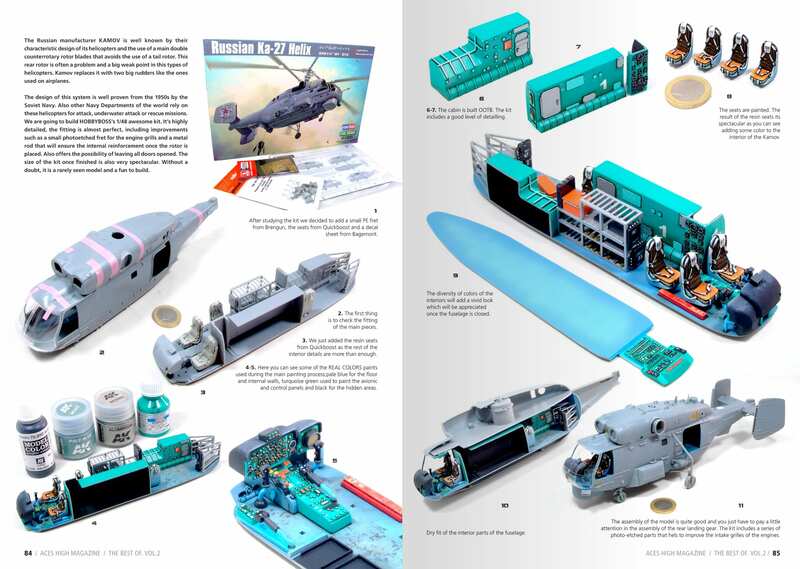 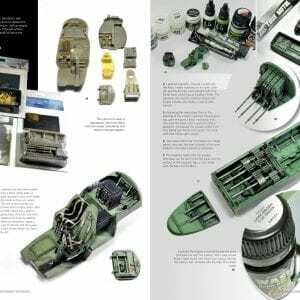 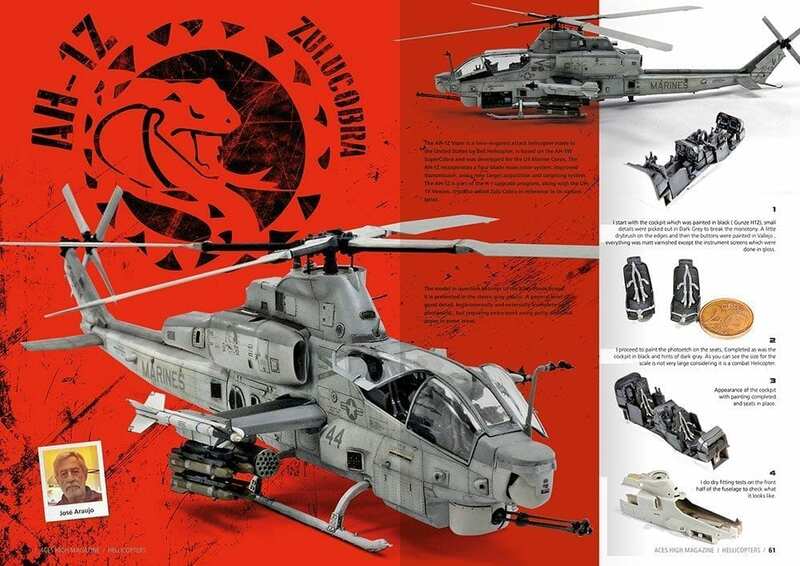 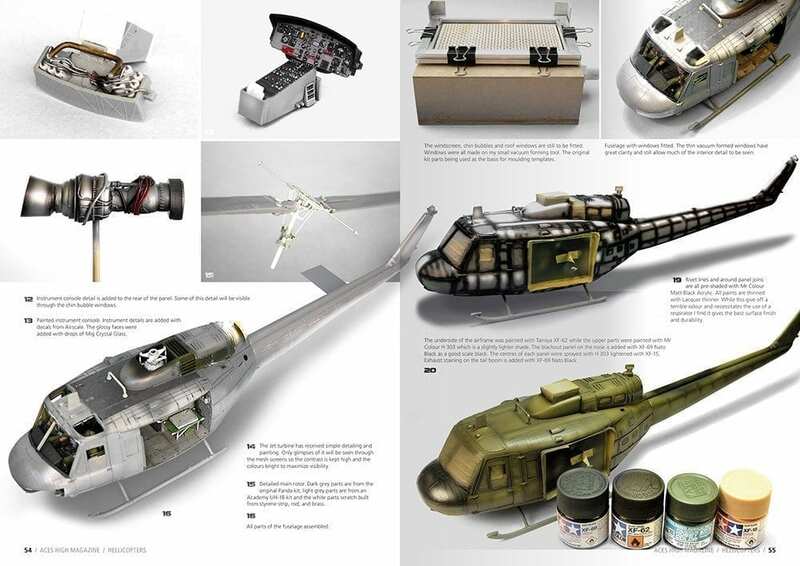 We decided not to reprint them with a compilation in mind, with the best articles that have made it famous, remastered and with a fabulous article of the helicopter Kamov Ka27 from the hand of our editor as a gift in this second volume. 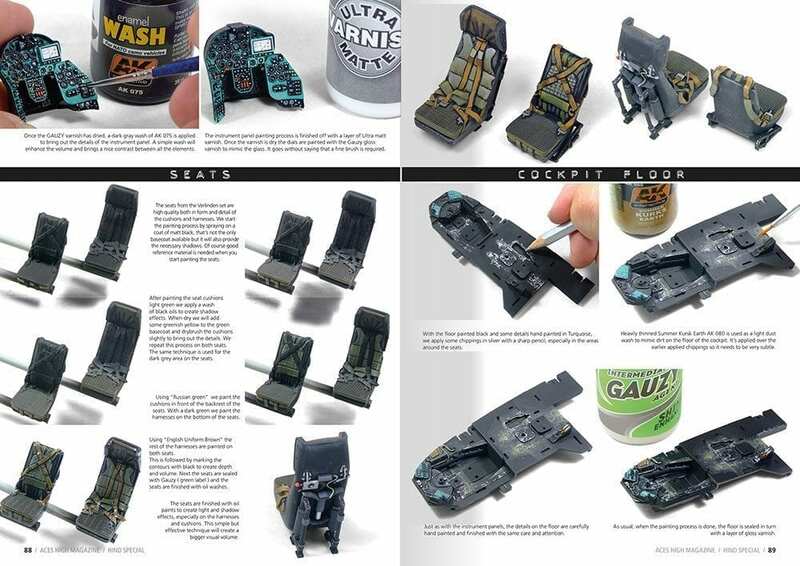 A piece of collector th at you should not let it run out. 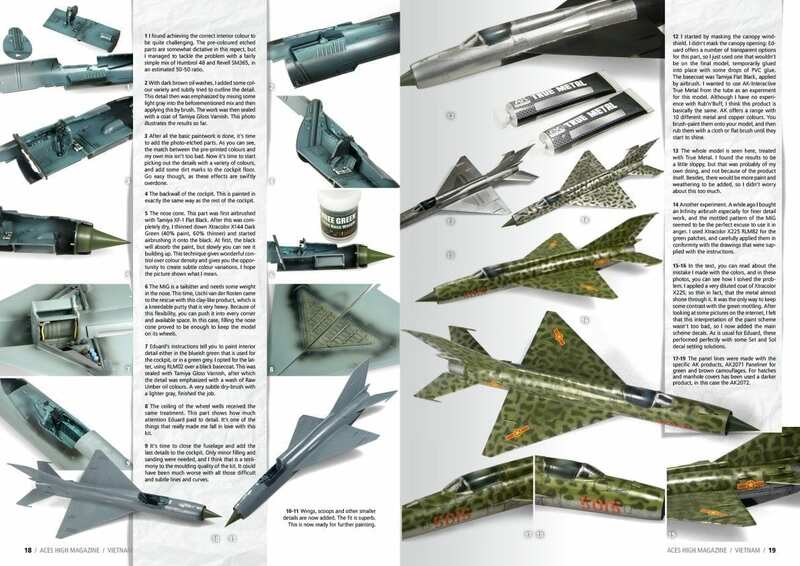 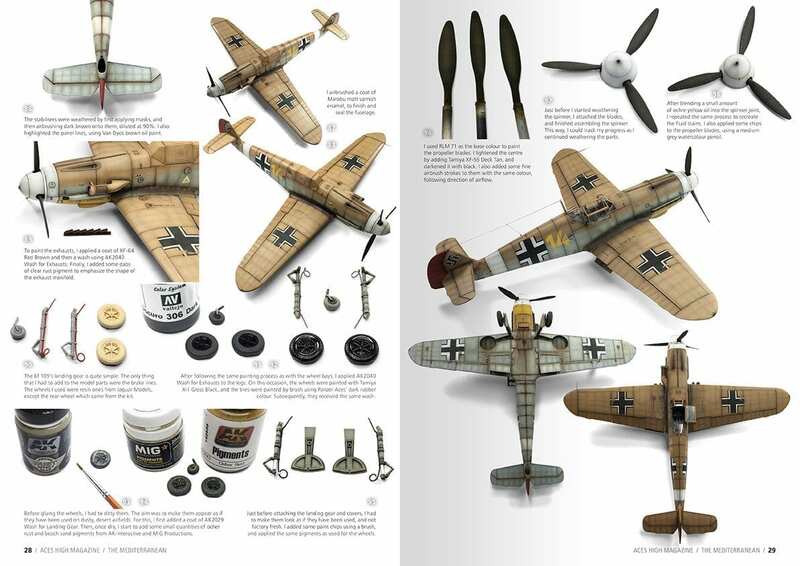 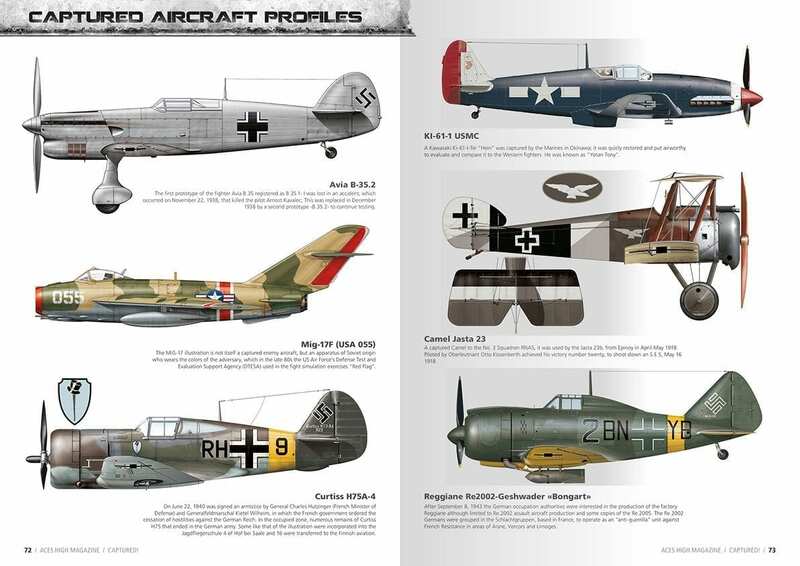 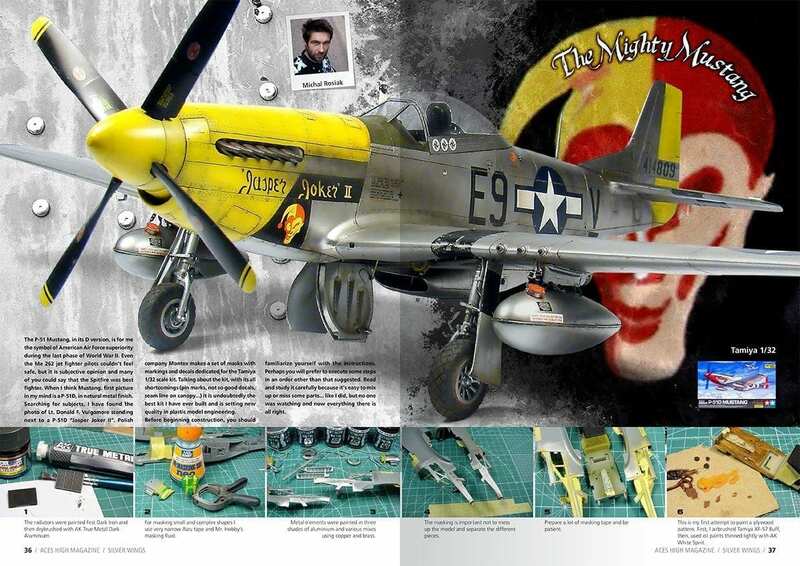 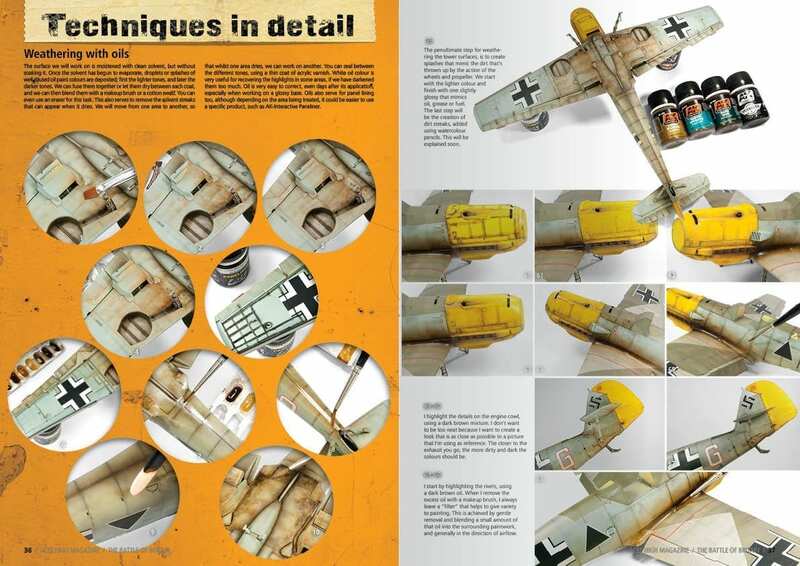 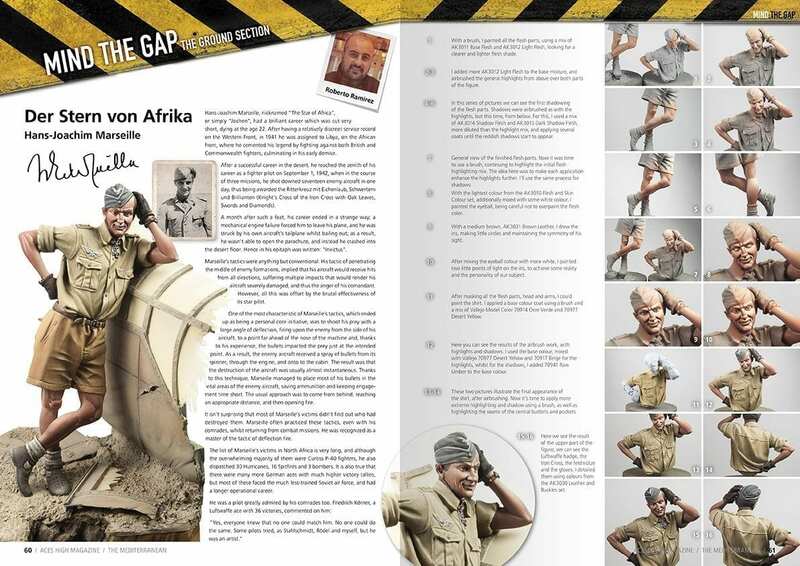 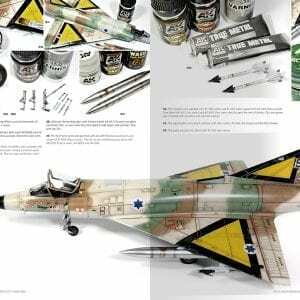 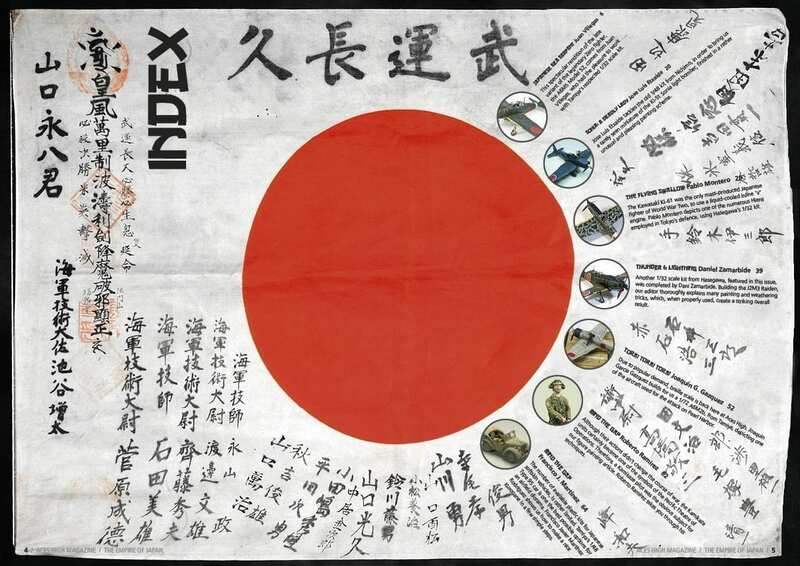 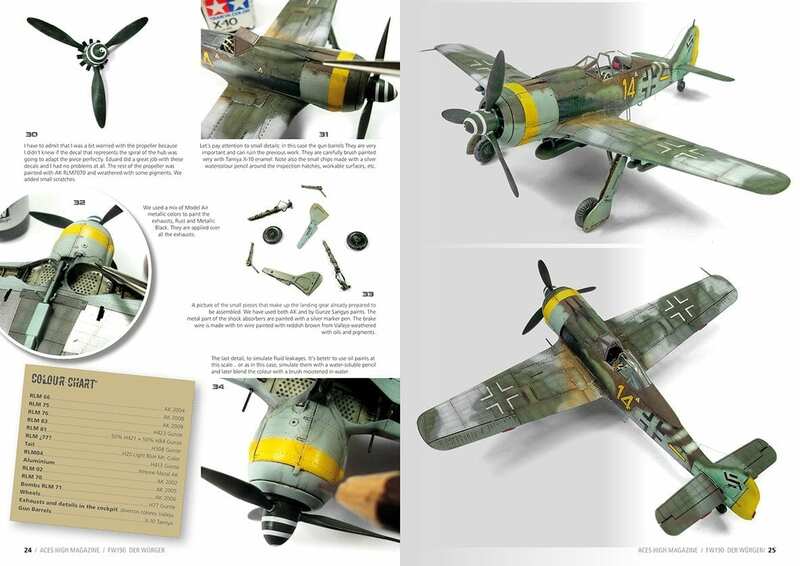 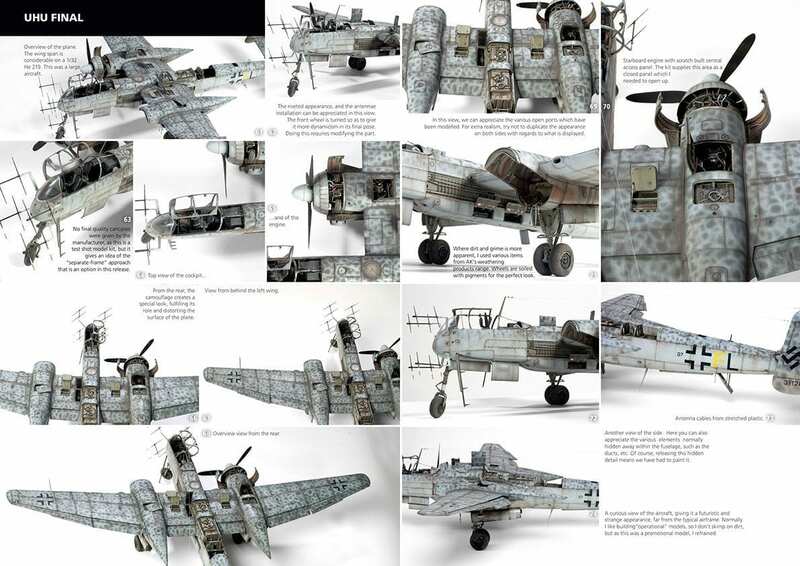 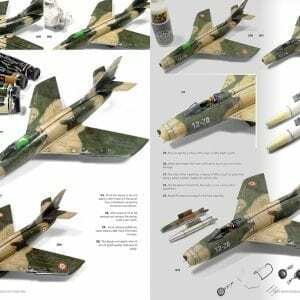 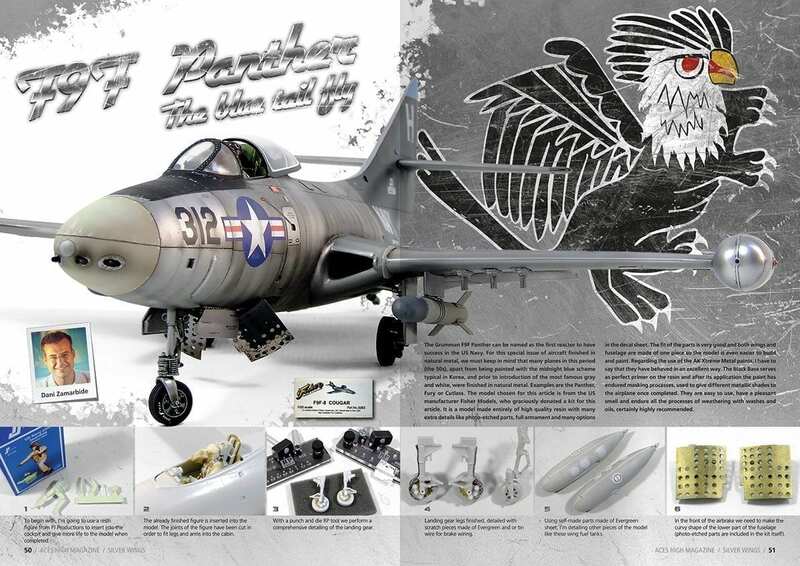 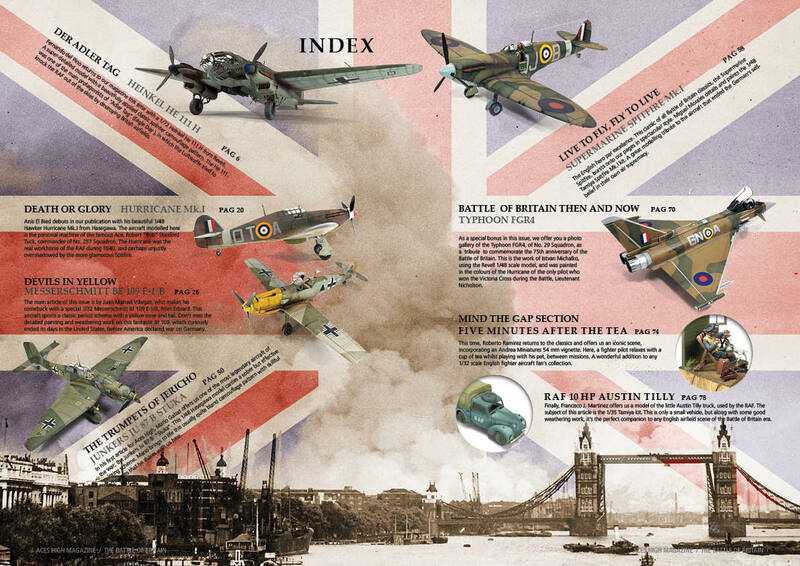 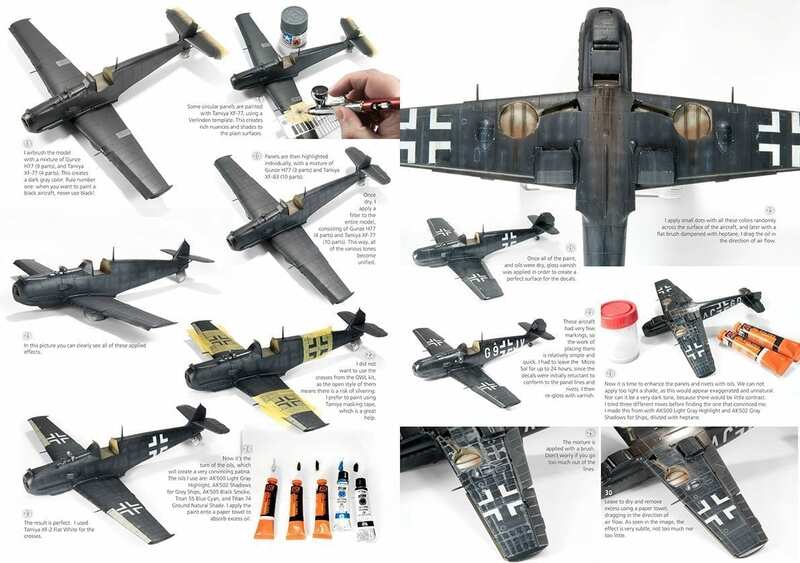 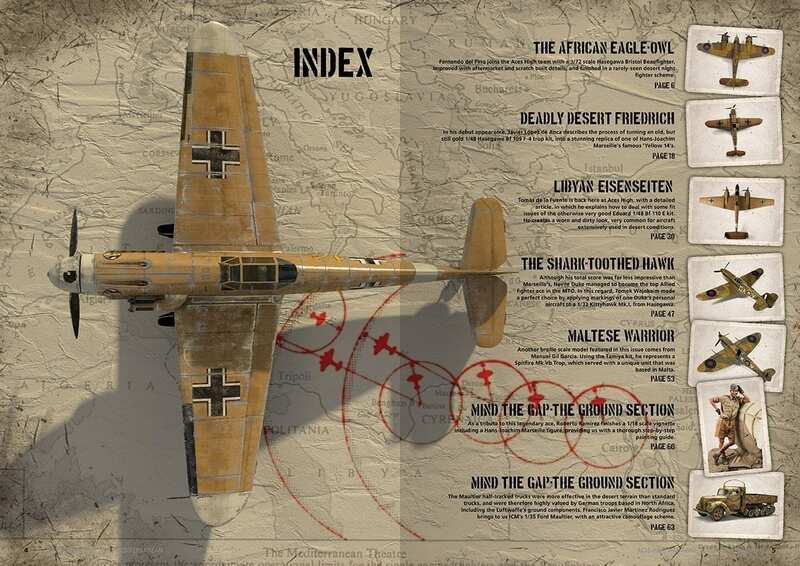 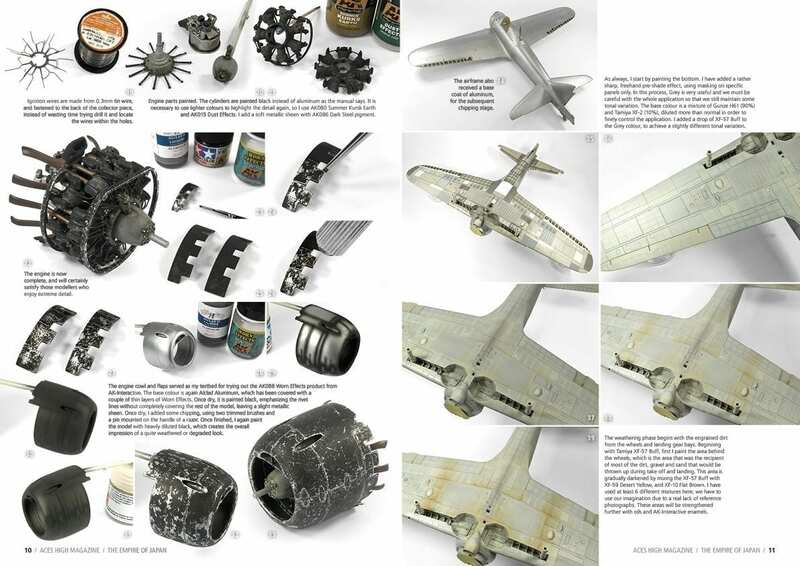 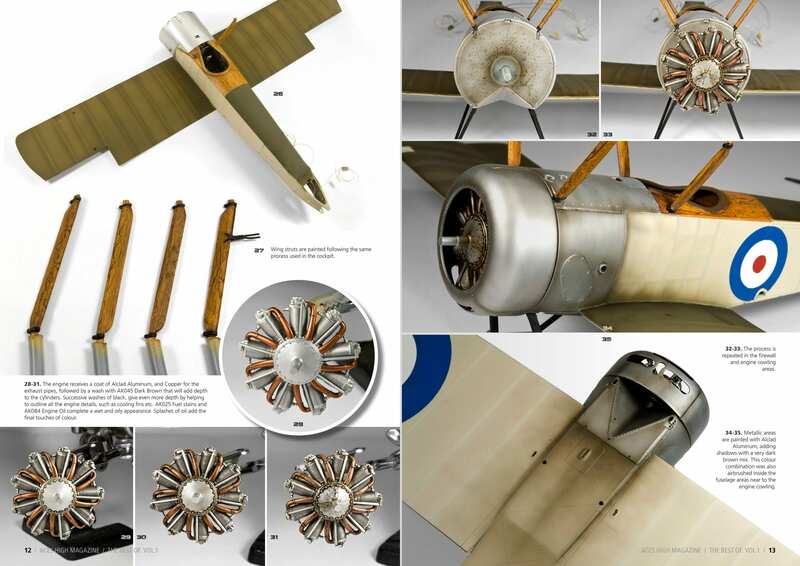 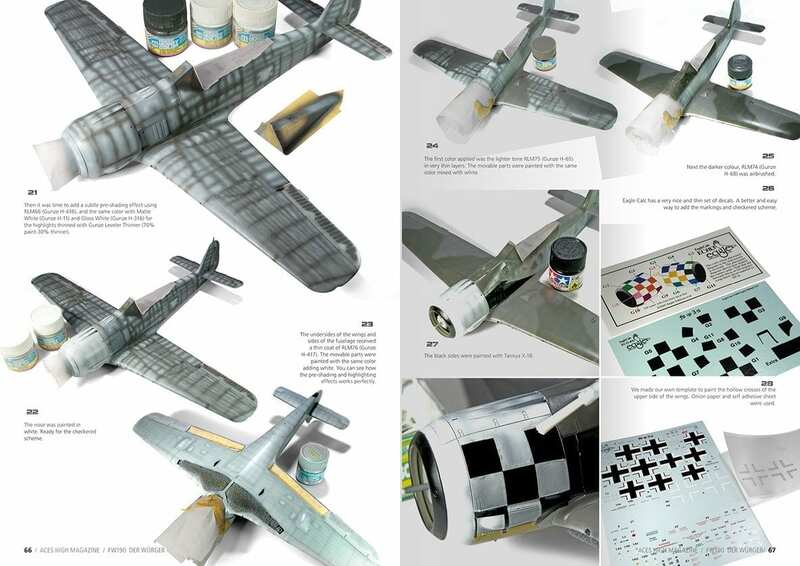 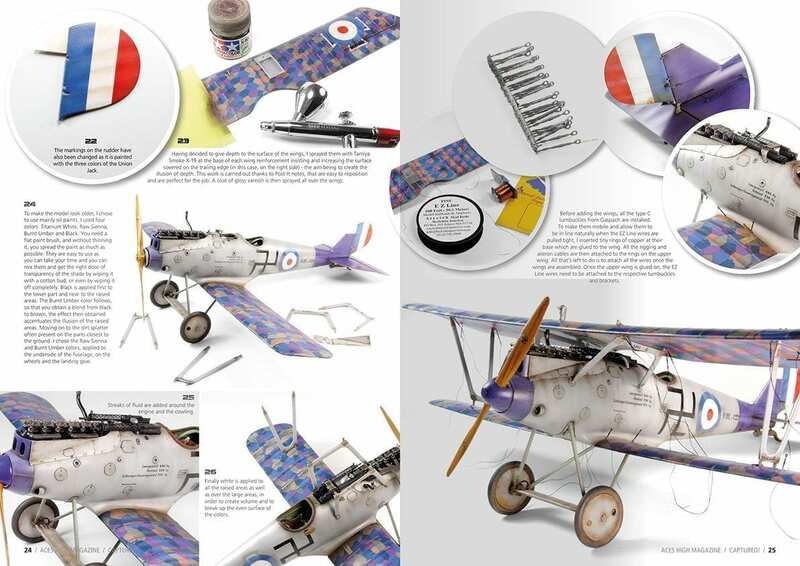 The selection of Daniel Zamarbide focuses on the most iconic planes in each issue in order to prepare this compilation, and the new layout make the articles even more attractive than in their original issues.